Over 50% of Business owners do not understand Google AdWords accounts yet continue to pay monthly for advertising with no idea of what savings can be made. Less than 60% of advertisers Enable Conversion Tracking. Our FREE Google AdWords Health Check has shocked even professionally trained staff at Blue Chip companies. The first step is understanding the business model to ensure that we have the correct goals in mind. We will then carry out a detailed analysis of your AdWords account to understand how the campaigns have been setup and the historical performance. We will look at the main performance factors around the quality score of the account and understand why the campaigns are potentially costly. Using our SEO experience and software we will check landing pages to identify potential improvements that can be made. It is important to note that any changes identified and carried out will also have a positive effect in the organic search results due the content improvement of the on-page SEO. We identify the conversion rates of actual keywords being used in the Google search engine providing conversion tracking is enabled. If tracking is not available we can help to set up tracking of the account performance. Most importantly we will identify waste budget spend and prevent future money being spent on keywords that will have zero value to your business. 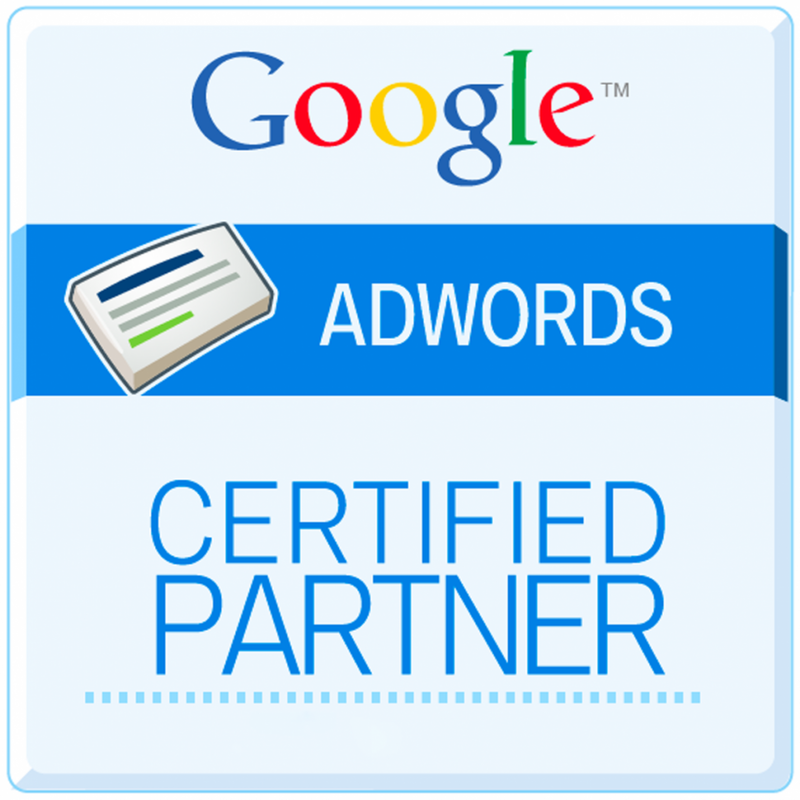 Being an official Google Partner all we need from you is your AdWords Client ID which is found in the top right hand corner of your logged in Google AdWords account. This is for example Customer ID: 123-123-1234. We then use this ID to look at the Google AdWords account within our Google My Client Centre ( MMC ) which only official Google Partners have access to. We do not make any changes to the account and we will never share any Google AdWords data for any reason. We are happy to sign NDA agreements before being given access to any information. There are so many ways of searching for keywords and it is important to ensure you have all the keyword variations. Ensure you use phrase match, exact match and broad match types correctly. Diagnose keywords being used to trigger clicks and ensure you block keywords that are not relevant using negative keywords. Use the duplicate keyword report to identify duplicates.